January 30, 2019 11:15 am. We can’t work out if the guy at Neds.com.au doing the promotions today has a sharp sense of humour, or we’re reading too much into today’s special. 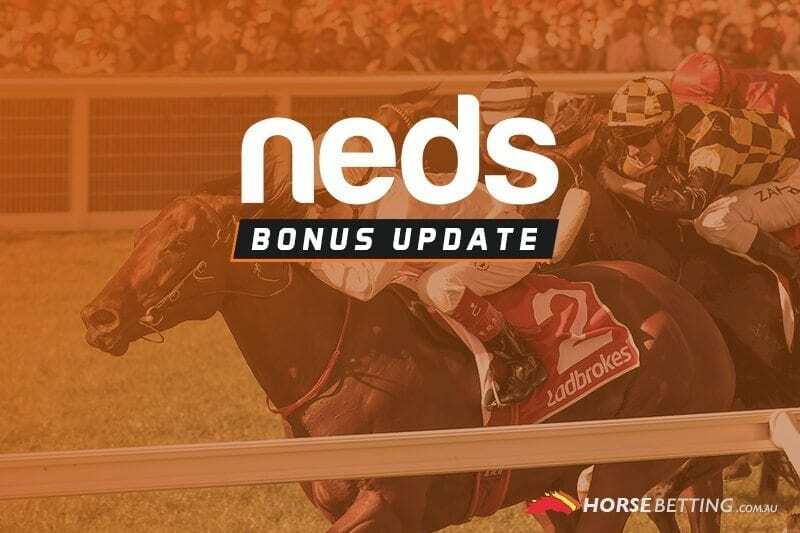 Wednesday at Neds is a day for boosted odds on selected runners. In addition to their enhanced odds on High Ratio at Mornington in Race 5, the bookmaker also has selected a nice special at Gosford in race five. Hot on the heels of the Darren Weir scandal, the aptly-named Invisible Gangsta is the subject of today’s boosted odds special. Neds punters will get supersized odds on the number two runner, which is trained by Kristen Buchanan, has great form second up and looks a class above this field. Race five at Gosford kicks off at 3.45pm AEDT. The max bet using supersized odds is $50. Please ensure you are eligible to take advantage by reading all of the terms and conditions below.